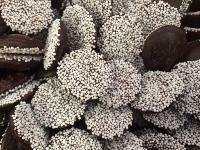 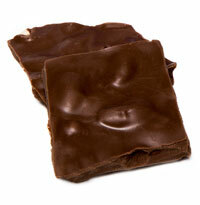 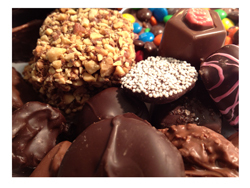 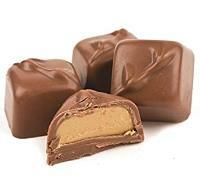 Our chocolate candies are made with the finest chocolate, fondant and other fine ingredients. 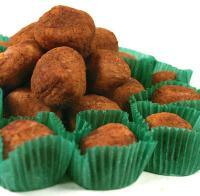 It is mouthwatering delicious and comes with a little taste of the seashore. 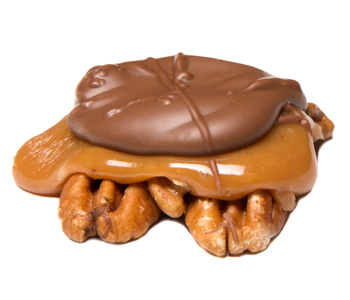 Try our individual chocolate candies including our caramels, turtles, and clusters where the flavors and texture are just right for your taste palette. 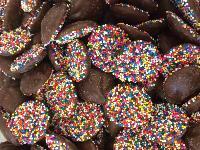 Be prepared for a little taste of heaven!